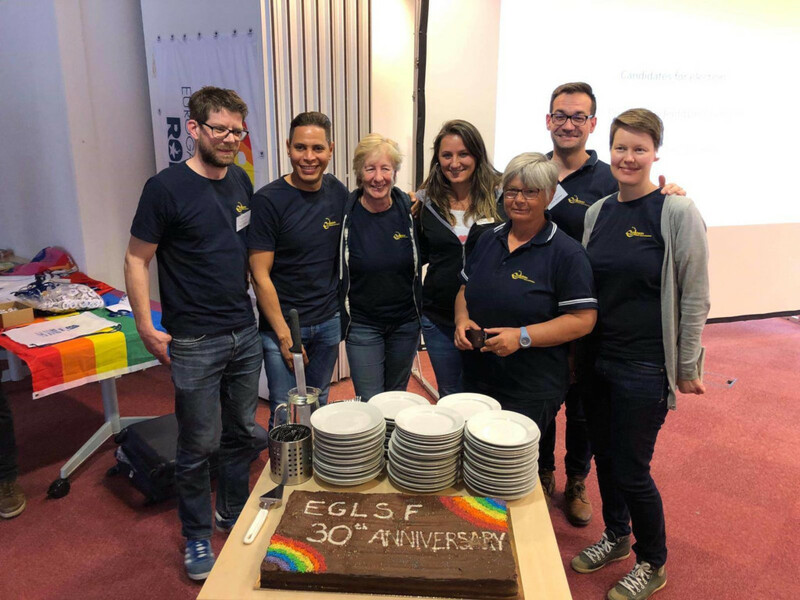 EGLSF was founded in 1989 in the Hague, and is nowadays run from Amsterdam, working in the field of equality and inclusion in the field of sport, focusing on lesbian, gay, bisexual, transgender, intersex and queer (LGBTIQ+) athletes. 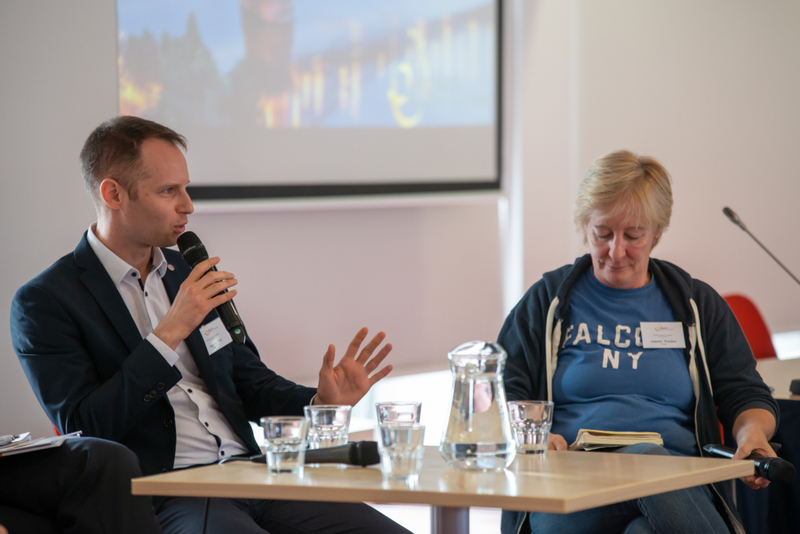 The anniversary Conference looked first into the past, hosting some of the founding members, as well as current and past Presidents of the organisation – Mr Ben Baks, Mr Johan van den Ven, Mr Jose Garcia-Vazquez and Ms Annette Wachter. 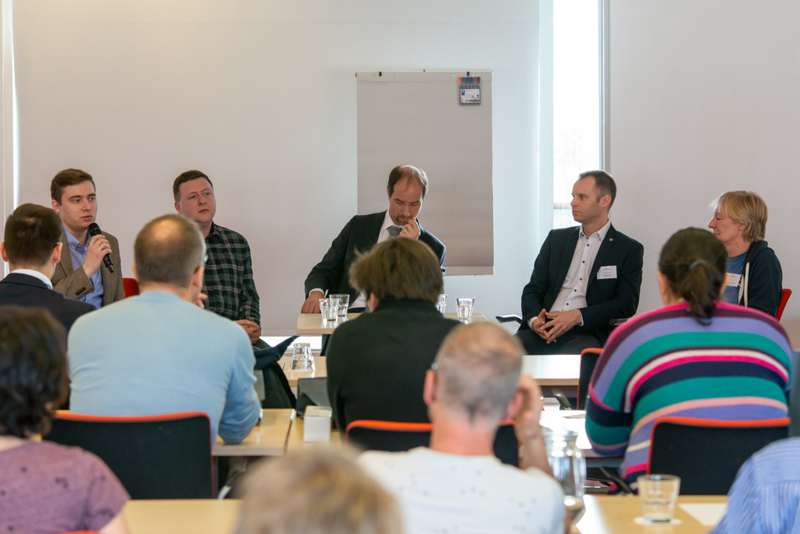 Look into the current situation and the future followed, with guest speakers Mr Hugh Torrance from LEAP Sports Scotland, Mr Pavel Klymenko from the FARE Network, Mr Andrej Pisl from EUSA and Mr Stanislas Frossard from the EPAS/Council of Europe. EGLSF’s future direction was also discussed at the workshops that followed the plenary debates. Conference was followed by the Annual General Assembly which voted in Hugh Torrance as the new co-President. The Assembly also attributed the 2022 EuroGames to Nijmegen (NED) and the 2021 Annual General Assembly to Berne (SUI). 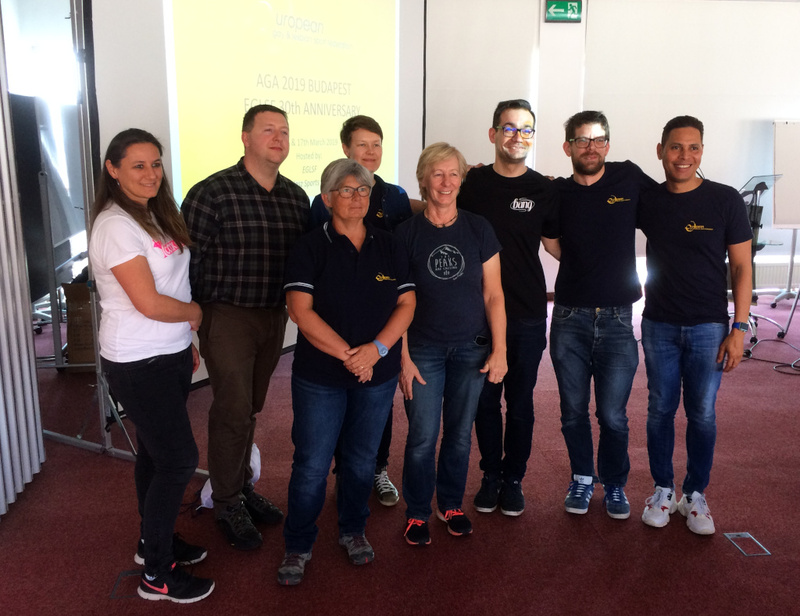 EGLSF will continue the 30th anniversary in July with the celebrations of EuroGames in Rome. For more information, please see www.eglsf.info.